Join AAAS and the Foundation for Polish Science for the 2018 Poland - U.S. Science Award (PLUS) ceremony! The PLUS Award is presented to a pair of scientists, one working in Poland and one in the United States, for outstanding scientific achievements resulting from their collaboration. 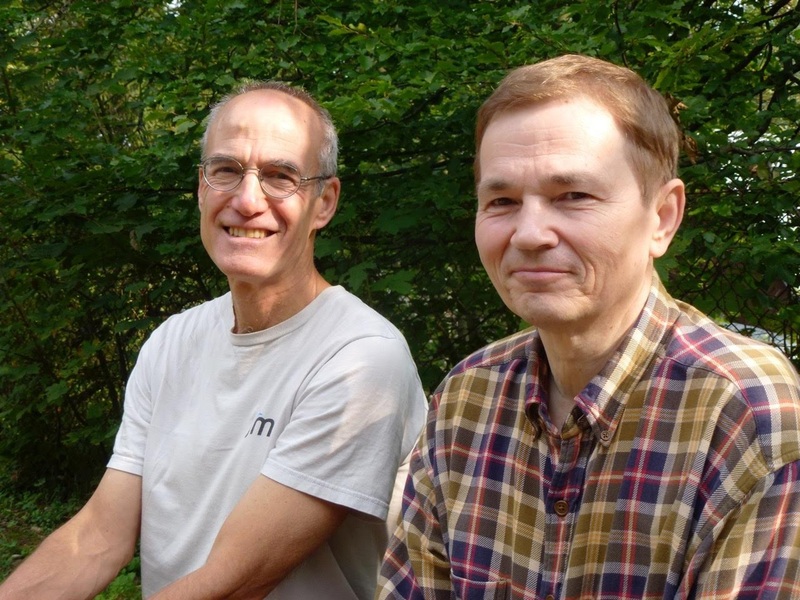 Scientists Peter Reich and Jacek Oleksyn have been chosen for the 2018 award for their scientific achievements in the areas of environmental and plant sciences. The laureates of the 3rd edition of the PLUS Award are Dr. Jacek Oleksyn of the Institute of Dendrology PAS (Poland) and Dr. Peter Reich of the University of Minnesota (USA). The winners of this year’s Award have been recognized for their collaborative scientific achievements in the areas of environmental and plant sciences. The pair of researchers, who have worked together for more than 25 years, have made a number of advancements in their field. For example, their scientific work includes the discovery of general rules for different plant physiological processes and trades-offs, which provide a theoretical and empirical basis for understanding plant responses to major global climate change drivers. The pair of scientists have published 87 articles jointly, including in Science, Nature, and Proceedings of the National Academy of Sciences, and more than 30 in leading plant biology and ecology journals. Specifically, Professors Reich and Oleksyn share credit for characterizing the effects of global environmental change on trees and forests in Poland, the United States, and elsewhere – bringing to light the global trade-offs in leaf chemical and physiological traits, and advancing the understanding of tree species’ effects on soils.